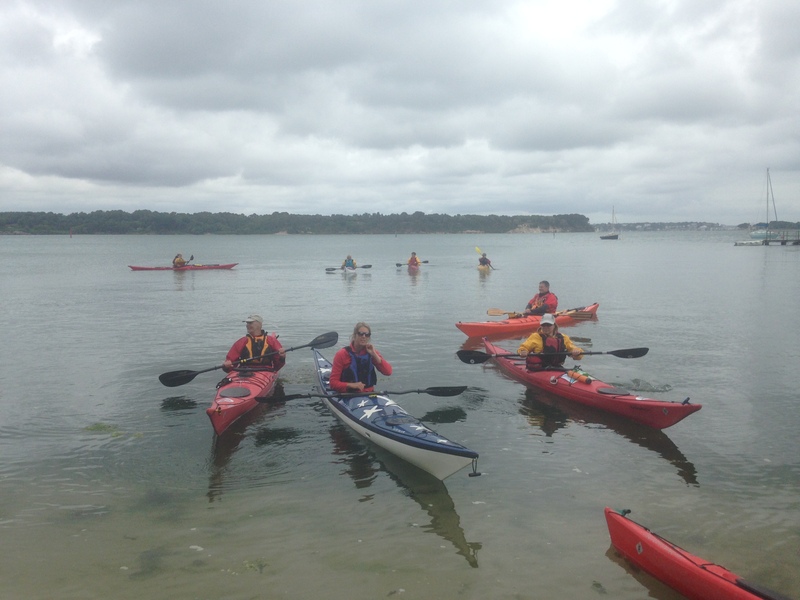 CKC club trip to Poole Harbour organised by Liza. An over-riding feature of the weekend was a steady Force 4 wind from SW sometimes gusting to F5/F6. So we had stretching paddles within the harbour! 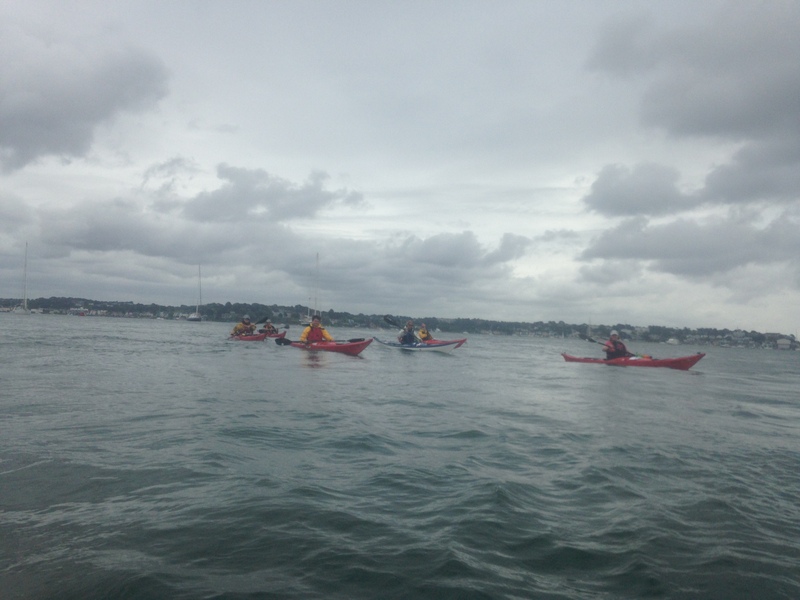 On Saturday Izzy, Liza, Lorna, Janice, Paul, Jacqui, Richard H, Richard M, Fiona, Geors paddled and explored the Southern coastline along to Round island, and back. Sunday we did a clockwise circumnavigation around Brownsea island. On both afternoons we took the opportunity to practice some skills in the sheltered water near Goathorn. Huge thanks to Liza for organising a great weekend & making us feel so welcome.